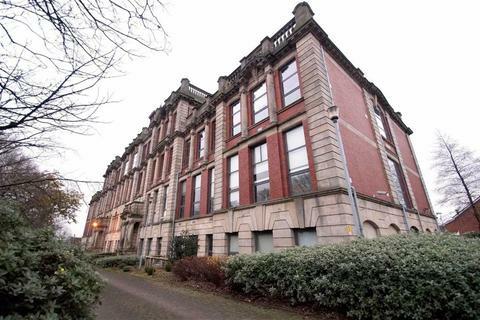 Marketed by Redbrick Properties - Leeds. 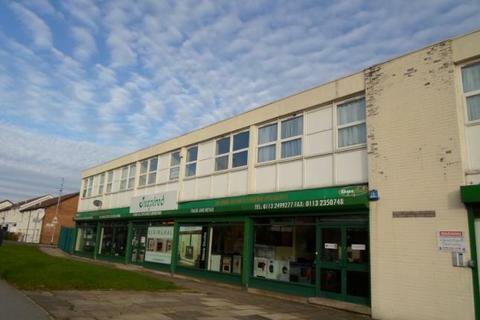 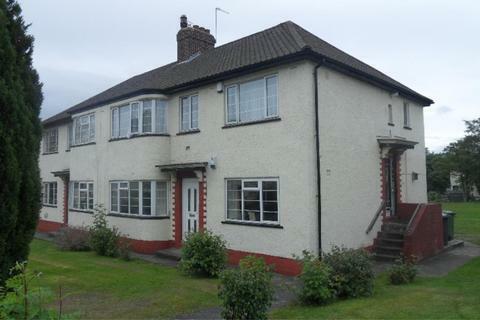 Marketed by Blackstone Lets - Leeds. 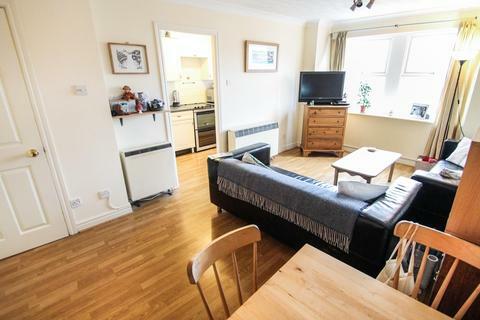 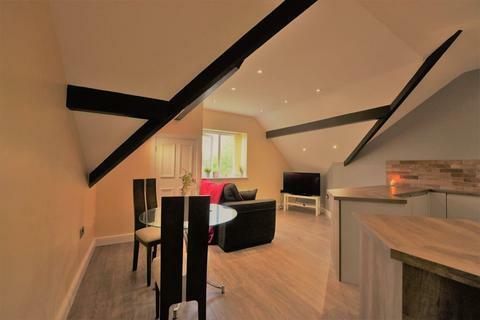 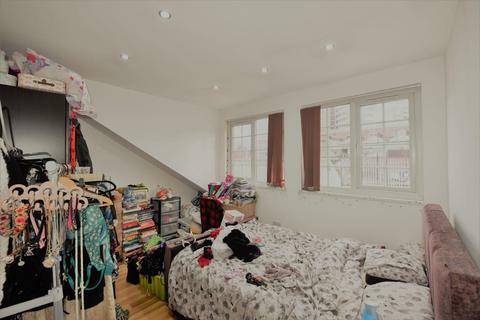 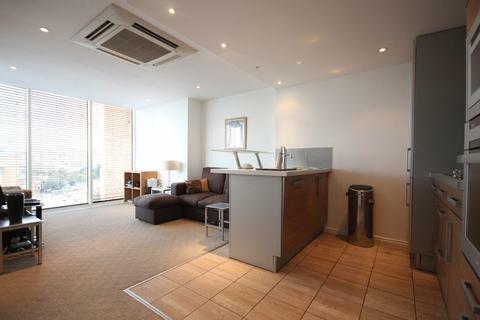 LINLEY AND SIMPSON ARE DELIGHTED TO OFFER THIS TWO BEDROOM NEUTRALLY DECORATED FIRST FLOOR APARTMENT providing spacious accommodation with two good sized double bedrooms. 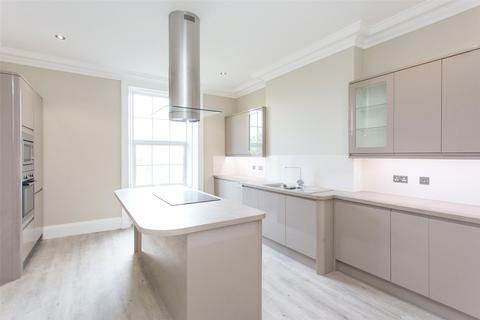 The property is decorated in neutral colours throughout. 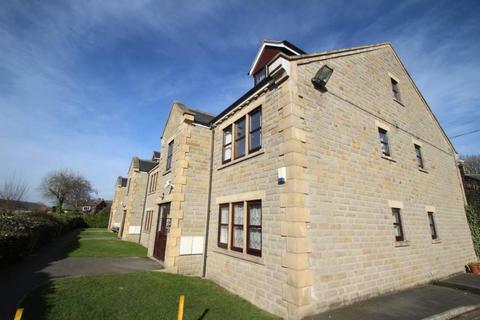 TWO BED, TWO BATHROOM APARTMENT OVERLOOKING THE RODLEY CANAL Two double bedroom first floor apartment set in a canal side development overlooking open countryside. 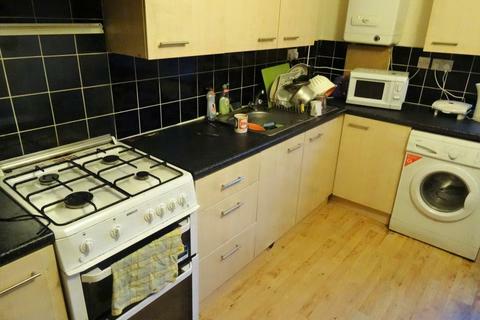 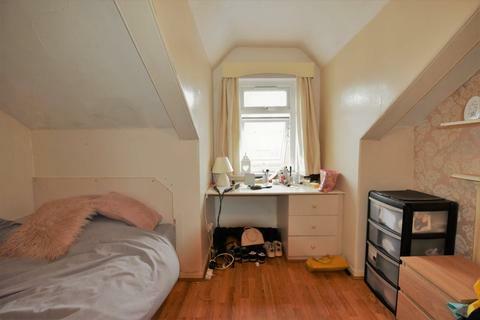 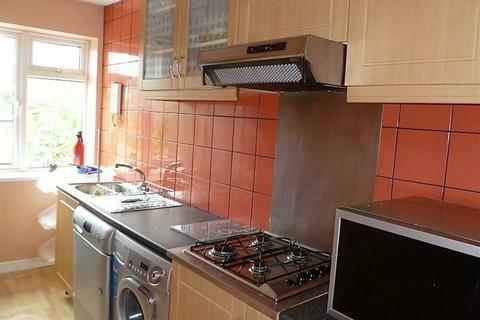 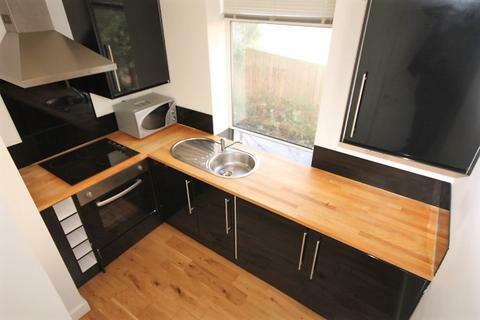 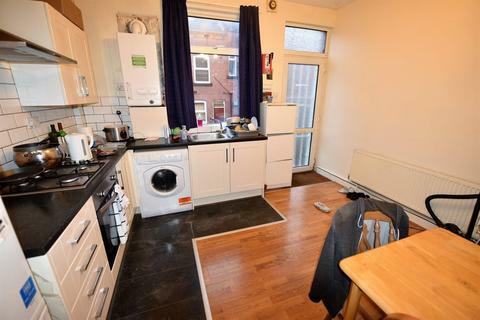 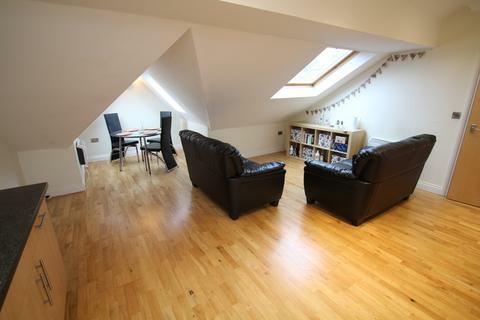 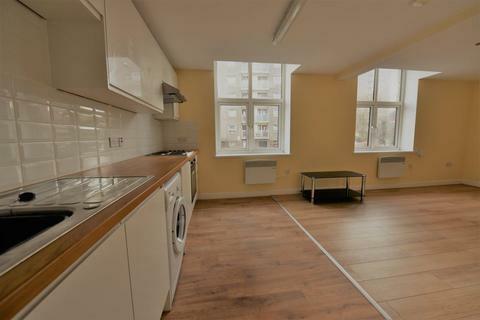 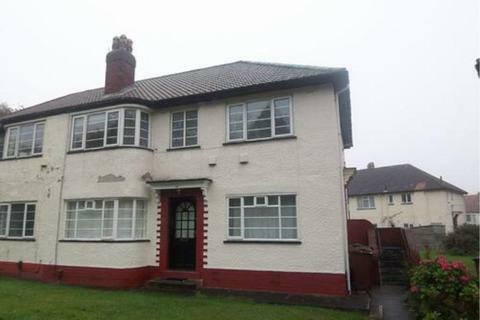 GROUND FLOOR FLAT, TWO DOUBLE BEDROOMS, CONVENIENT LOCATION. 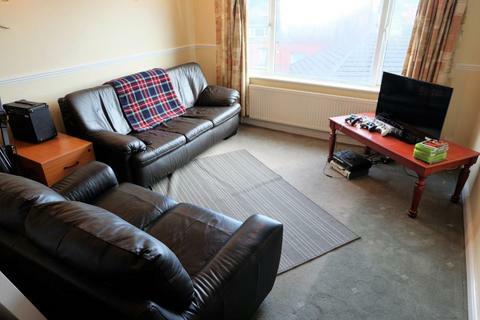 Two Double bedroom ground floor flat set in a quiet location, ideally located for travel Into Leeds, Harrogate and the Airport. 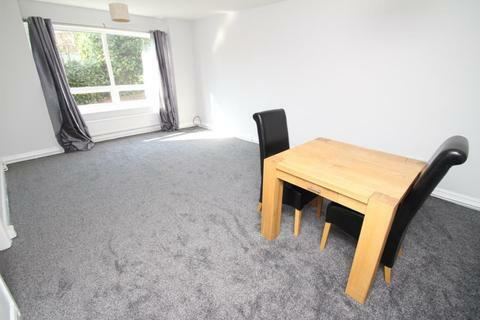 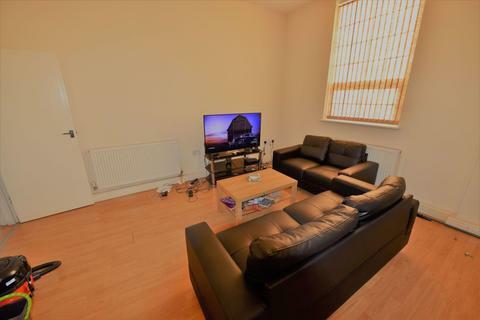 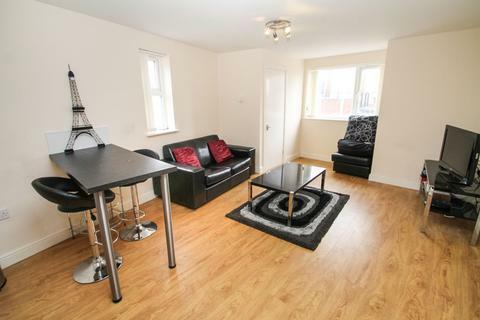 WELL PRESENTED, TWO BEDROOM GROUND FLOOR FLAT, POPULAR LOCATION * NEWLY RE-CARPETED AND RE-DECORATED * This well presented two bedroom ground floor flat is conveniently located for access to Leeds City Centre, Universities and a variety of amenities in Hyde Park.